Looking for an awesome new electric razor for a close, smooth shave? 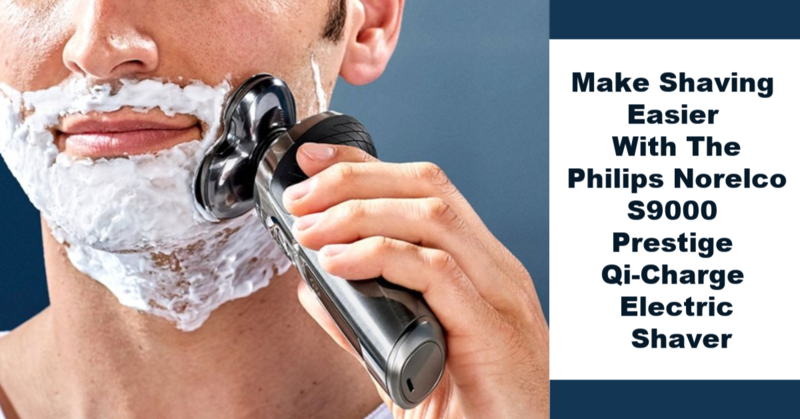 See why we are excited about the Philips Norelco S9000 Prestige Qi-Charge Electric Shaver here! Looking for an amazing wireless headset with quality sounds and great battery life without the high price tag? 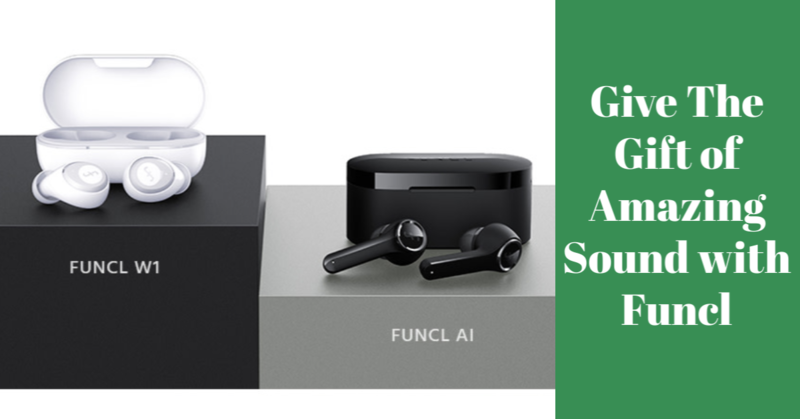 See what we think of the new Funcl headsets here! Want to learn how you can save money by cutting cable in your own house? 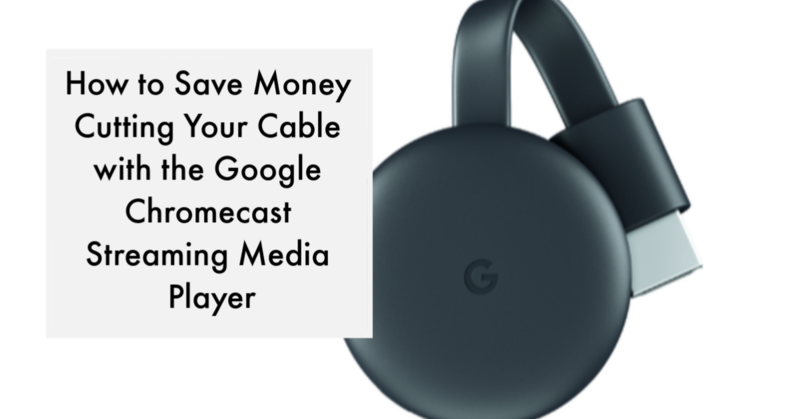 Learn how you can do it at home with the Google Chromecast Streaming Media Player here! Looking for a reusable notebook that saves directly to your favorite cloud service? 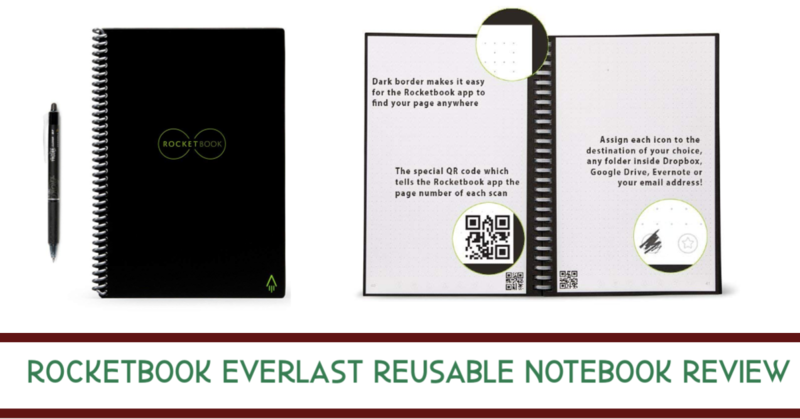 See what we think of the Rocketbook Everlast here! Intimidated at the thought of creating digital art? 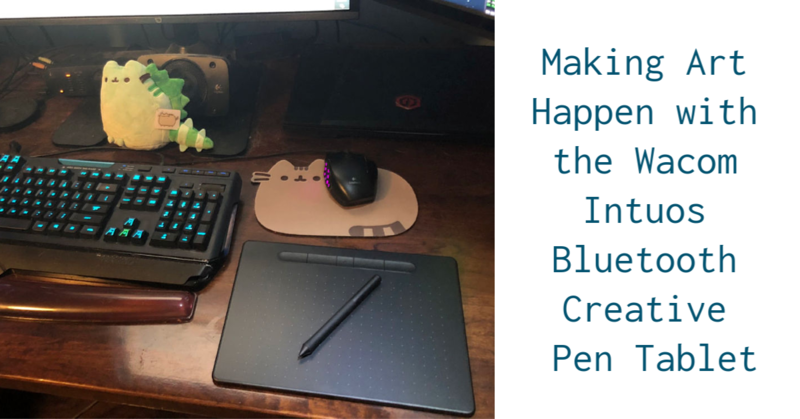 Learn why the Wacom Intuos Bluetooth Creative Pen Tablet is the best for beginners here!